A Dark Matter Hurricane Is Now Passing Through Earth. What Are They Not Telling Us? The debris from a dwarf galaxy surrounded in dark matter is now moving through Earth at an insane speed of 500 km/second. Scientists are equating it to a hurricane due to its velocity, yet are saying it will have no impact on our planet. What excites them and why this is such big news is because they believe this will be a prime opportunity to finally observe the hypothetical substance. Back in 2017, astronomers detected a stretched-out line of stars all moving in the same direction along an elliptical path through our region of the Milky Way. Known as the S1 stream, scientists believe this collection of stars to be the remnants of a dwarf galaxy that was shredded by our Milky Way billions of years ago. Through they have detected roughly 30 other streams, this one is of particular interest because its path crosses that of our Sun. 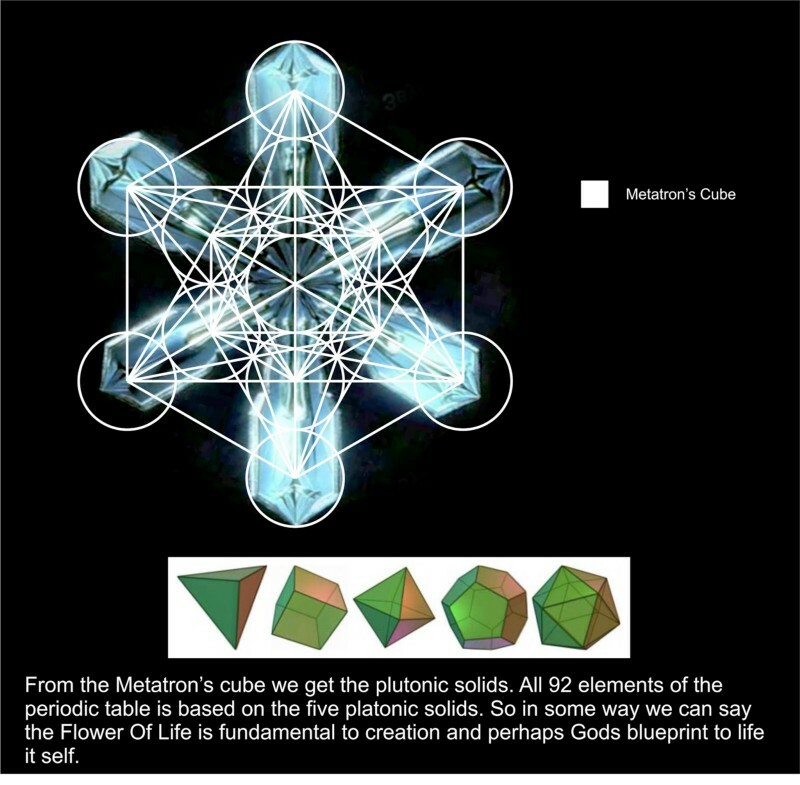 Dark matter/energy is a theory and has never technically been directly observed by anyone. They know more about what it isn’t rather than what it is. It is a term given to the unseen space between solar systems and galaxies that seems to hold everything in place – the unseen glue that makes up an estimated 85% of the universe. It is called dark matter/energy because it does not seem to interact with any observable electromagnetic radiation, such as light – that is to say, any form of electromagnetic radiation that we know of. Whatever it is, it is not on our known spectrum. Our only way of looking at it is to observe its effects. They can see light bend from the gravitational force of invisible objects. They are observing stars moving faster than they should be. They know there is an invisible matter or form of energy contributing to the mass and rotation rate of galaxies and solar systems. Scientists are saying nothing will happen to the planet when it passes through because they believe dark matter passes through everything: visible matter, itself, every observed particle, etc. Yet, studies have shown that dark matter may, in fact, interact with light particles to form visible glowing halos. Neutrinos and dark matter have been observed displaying weak interactions. Around each planet, star, solar system, and galaxy scientists are now detecting dark matter halos. 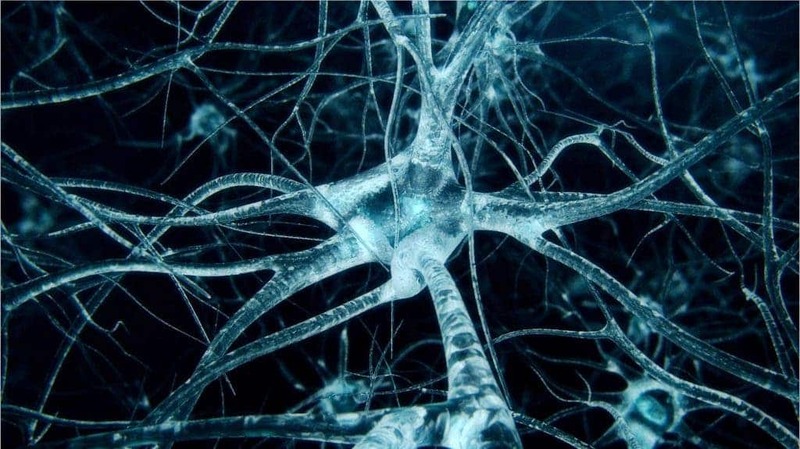 Dark matter is also believed to exist within the human brain. When neurons of the brain fire up, radioactive potassium isotopes emit neutrinos. If neutrinos have been observed to interact with dark matter in space, then it is possible these neutrinos within our minds would do the same. 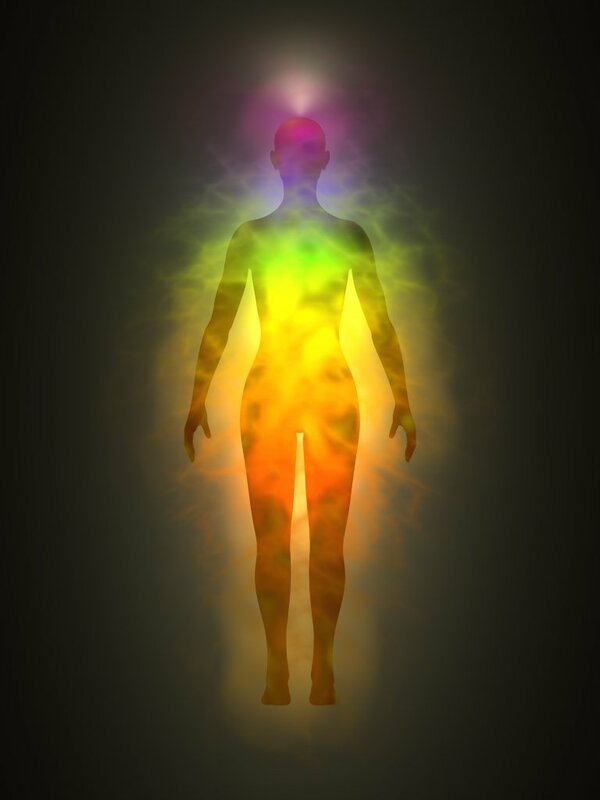 Just as halos have been observed around solar systems and galaxies, so to have electromagnetic fields of energy known as auras been observed around humans. Anything that is conscious is emitting a detectable electromagnetic field – a halo if you will. 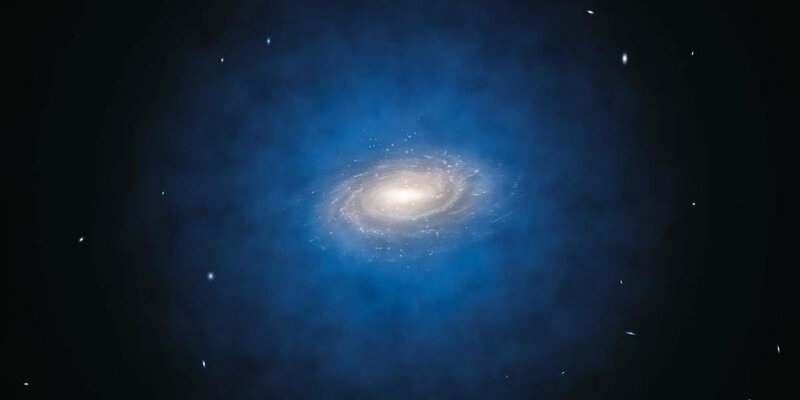 Dark matter is an energy we have yet to figure out how to observe because it does not exist within our known electromagnetic spectrum, yet it appears to be fundamental in maintaining the structure of the universe. It is, therefore, possible that dark matter may indeed be the energy of consciousness. What is Actually Hurtling Past Us? Since dark matter cannot be observed, how do they know a mass quantity of it is rocketing through our solar system? All that can be seen are the stream of stars moving in the same direction along an elliptical path – another solar system if you will. So in simple terms, by announcing a hurricane of dark matter is moving through our solar system, they are saying a collection of stars or planets is now passing through. Could scientists have announced the arrival of the infamous Planet X and its solar system of planets? Those who have been following this theory believe Planet X to be the architect of worlds: a dwarf star with seven planets in tow. 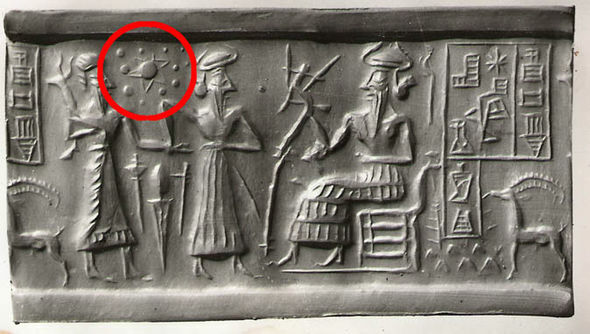 The Sumerian tablets describe this planet as being the home of a race known as the Annunaki who genetically recreated humans long ago. The Nag Hammadi scriptures describe them as Archons – cyborgs that are being led by an ancient form of artificial intelligence. If dark energy is indeed the energy of consciousness, then perhaps what is passing through our planet is the energy or consciousness of that solar system; our ancient history – and it is absolutely affecting our planet. Most importantly, a mass awakening is occurring. The illusions pulled over our eyes from the corrupt institutions that rule this planet are dissipating and we are beginning to see the world as it truly is. A large portion of CERN is located in the territory of Saint Genis Pouilly. In Roman times, it was called Apolliacum. The town and temple were dedicated to Apollyon – the destroyer (Shiva/Horus). A 2m tall statue of Shiva sits near the main building. A video of a human sacrifice taking place in front of the giant Shiva statue surfaced in 2016. The main dipoles generate magnetic fields that are 100,000 more powerful than the Earth’s magnetic field. 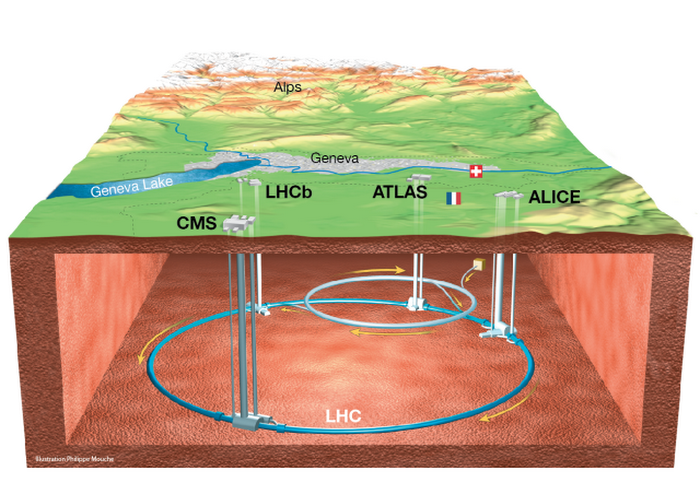 Otto Rossler, a German professor at the University of Tubingen, filed a lawsuit against CERN with the European Court of Human Rights, on the grounds that the facility could trigger a mini black hole that could get out of control and annihilate the planet. The Court tossed out Rossler’s request. Now the leading company in artificial intelligence and quantum computing is partnering up with a facility that either has or is attempting to access other dimensions – just as they announce the arrival of a dark matter hurricane/solar system of stars/planets that ancient texts describe as cyborgs under the control of artificial intelligence. 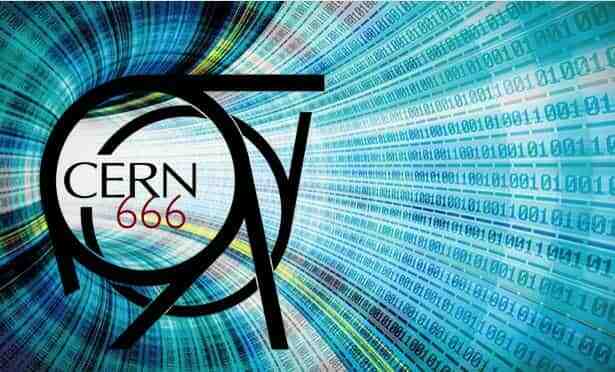 Have Google and CERN partnered to welcome the arrival of the Old Gods?